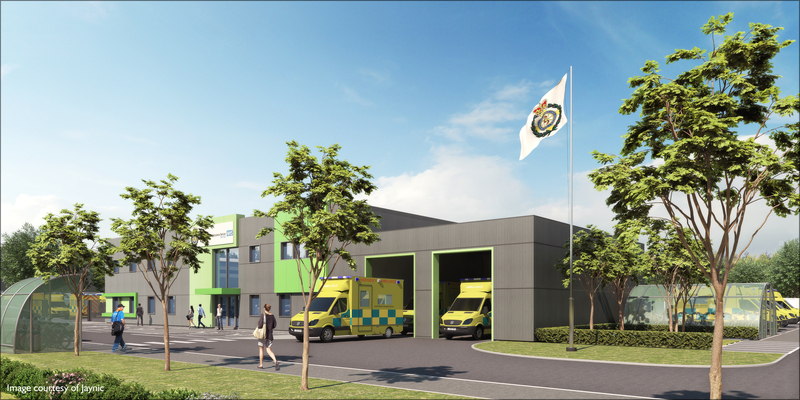 As part of our ongoing involvement in Suffolk Park on the east side of Bury St Edmunds, we were pleased to be involved in an application for a much needed ambulance depot for the East of England Ambulance Service NHS Trust. 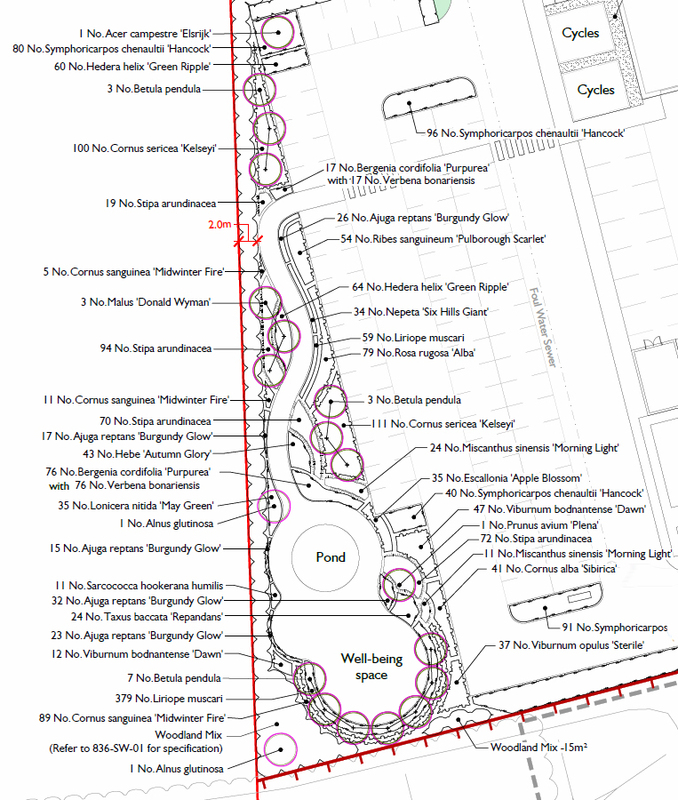 One of the key elements of the design, which won planning permission in early March, was a well-being garden for ambulance staff. At the request of the client this garden creates a restful place set aside from the nearby buildings and features colourful year round planting, a koi pond (at the specific request of the client), and a space for small events. Work is due to start on site later this year, with the depot being operational in early 2020.